Myer’s Christmas Windows celebrate a 63 year old tradition in 2018. Since 1956, Myer’s gift to the City of Melbourne now attracts an estimated 1.4 million visitors each year. 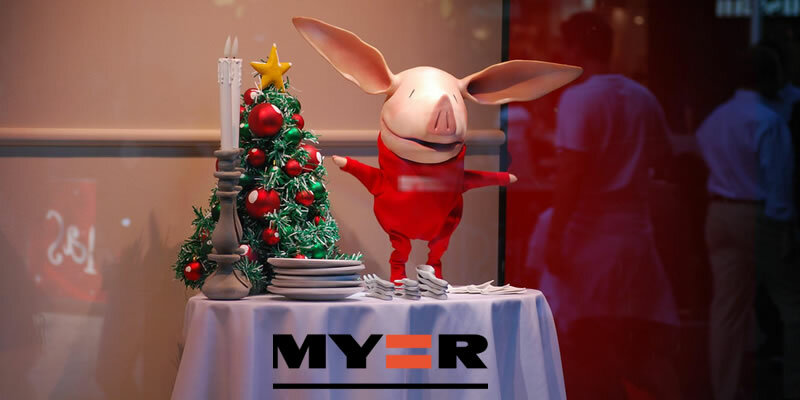 Myer Christmas Windows is a free exhibition open every day, 7.30am – 1am.